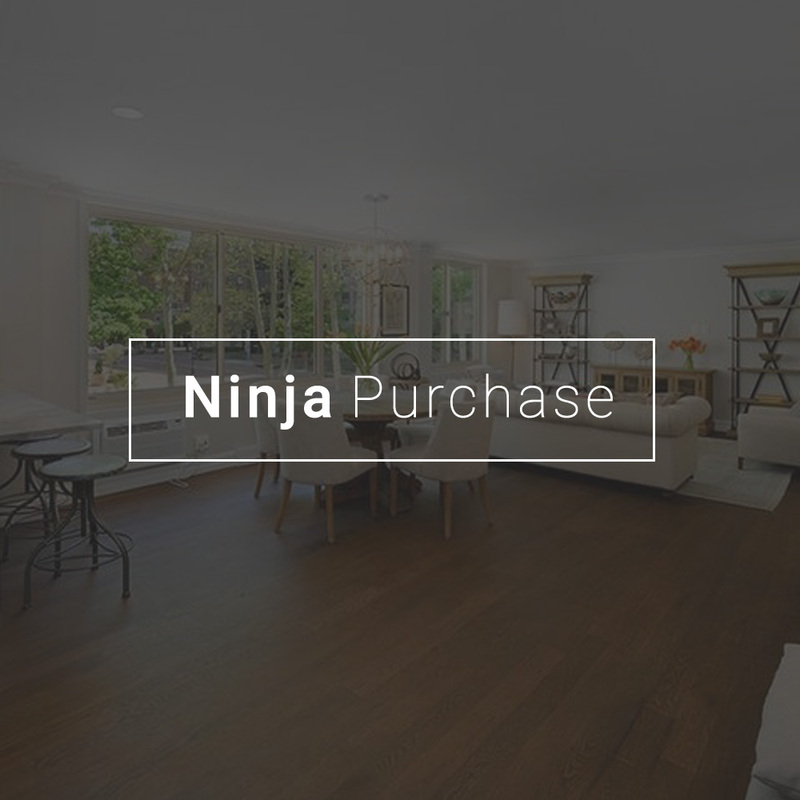 The team at Ninja Purchase were an absolute pleasure to work with! 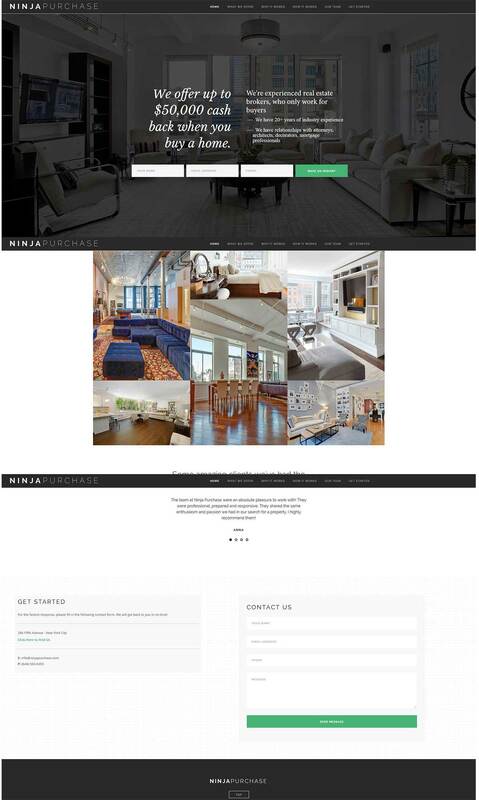 They were professional, prepared and responsive. They shared the same enthusiasm and passion we had in our search for a property. I highly recommend them!